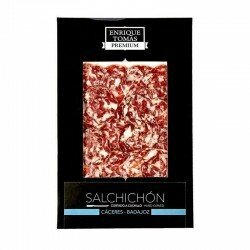 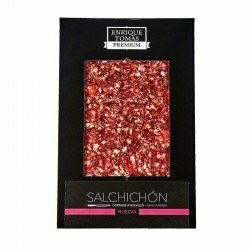 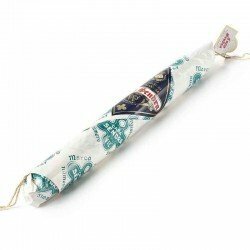 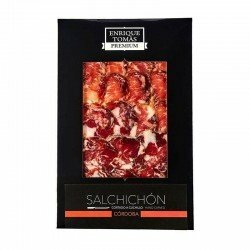 Salchichón is an exquisite sausage and if we refer to Salchichón de Bellota, even more! 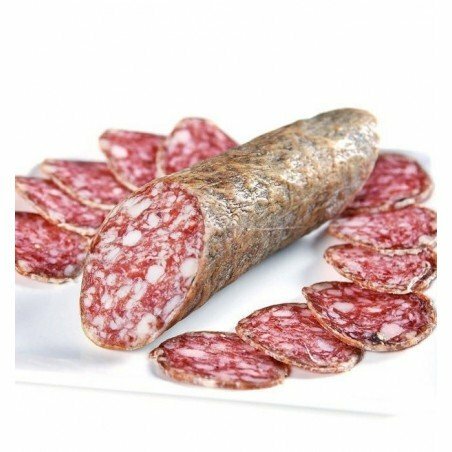 With this product, you'll take home 270 grams of vacuum-packed acorn sausage to preserve its maximum quality until you decide it's time to enjoy it. This sausage is handmade with lean pork meat and spice like black pepper; don't forget to bring it to the table!